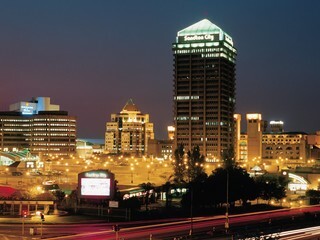 Boksburg, situated in the East Rand of Gauteng has become one of the province’s most popular regions. 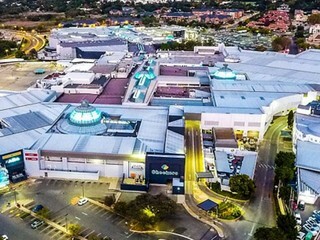 Boksburg was originally set up as one of South Africa’s first mining towns and has since flourished as an industrial area that doubles as a family-orientated part of the greater Gauteng region. Gold was first discovered in Boksburg in 1887, and as a result Boksburg became a mining town. The Main Reef Road linked Boksburg to all the other major mining towns and in 1890 a railway was built connecting it to Johannesburg. 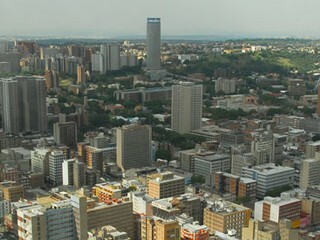 Johannesburg is the largest city in South Africa. 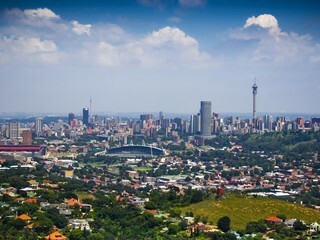 It is the provincial capital of Gauteng, which is the wealthiest province in South Africa. The city is one of the 50 largest urban agglomerations in the world, and is also the world's largest city not situated on a river, lake, or coastline. 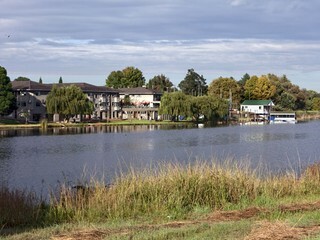 Kempton Park is a city on the East Rand in the Gauteng province, South Africa. 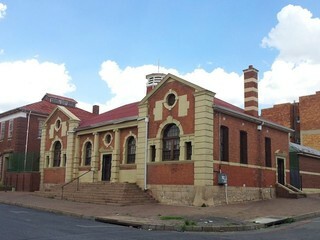 Formerly an independent municipality in the Transvaal, Kempton Park no longer has its own municipal government, and has been part of the Ekurhuleni Metropolitan Municipality since 2000. 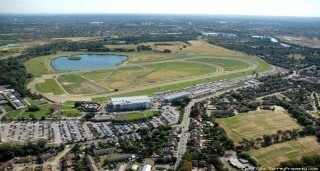 Kempton Park is located north-east of Johannesburg, South Africa's largest city, and south of Pretoria, the administrative capital. 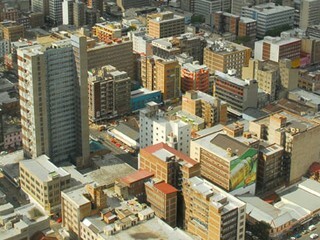 It is situated next to Tembisa, one of the largest townships in South Africa. 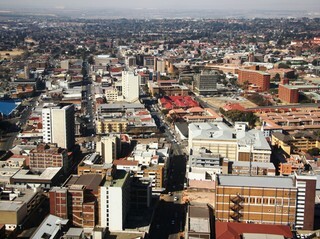 The name of the city is sometimes written as "Kempton park" in Afrikaans. 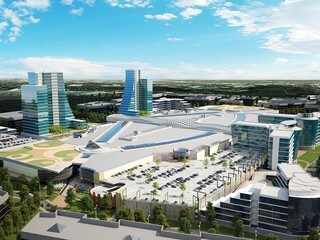 OR Tambo International Airport (Africa's busiest airport) is located in Kempton Park.